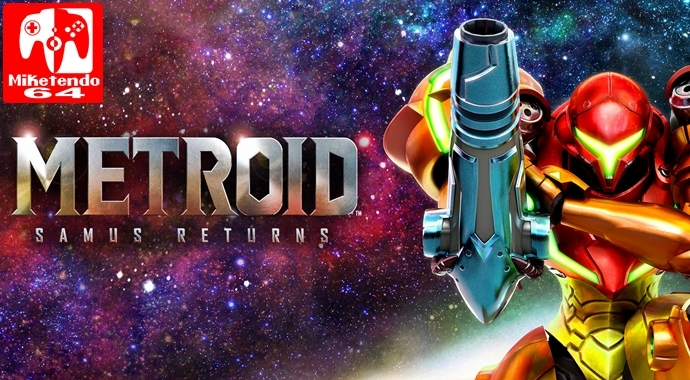 Nintendo have uploaded an overview trailer for Metroid: Samus Returns. It shows you what you can expect from the game and how the new Aeion abilities work. How Amiibo work with the game is also detailed. You can check out the trailer below.